We are undoubtedly the home of entertainment in the Mid North. Each and every week our Lounge Bar plays host to a minimum of two live music performances with Friday and Saturday night shows weekly and Sunday shows when the weather is promising. All these shows are completely free and family friendly (until 11:45pm when we ask minors to leave). An upcoming schedule can be found by clicking the link below. Late in 2015, we installed 8 large flat screen televisions, and installed Foxtel into our Lounge Bar, with the aim to become the home of Live Sport in the Mid North. We show every kick in the AFL, A-League and EPL as well as live PPV’s such as UFC and as much american sport as possible including NBA, NFL, NHL and MLB. With 8 dedicated screens for LIVE sports coverage we can show everything and anything. If you want something specific that is not on, please just ask our friendly staff and they will fix it for you and turn the sound up. Our Lounge Bar is the perfect mixture of social but business, comfy but professional. Come in the next time you need a quiet place to have a small meeting with business partners or clients. We make our coffees fresh on site and our range of cakes are unrivalled. 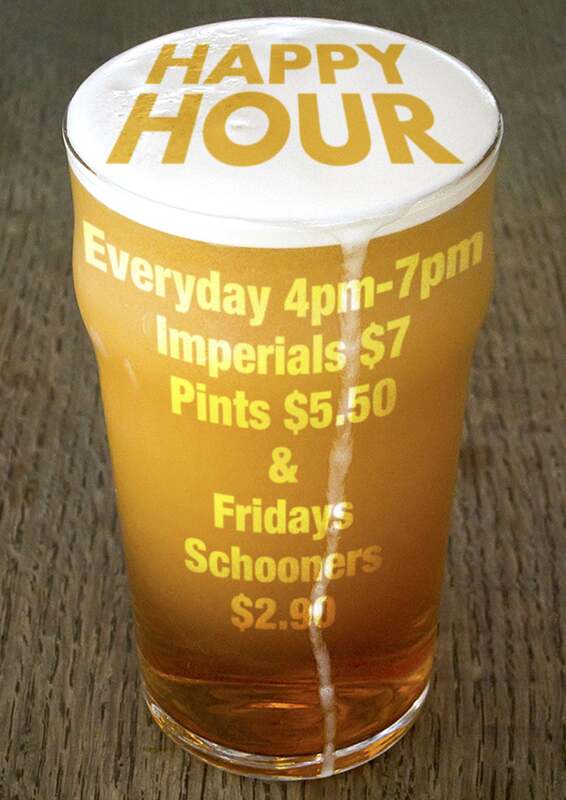 We also have daily happy hours from 4pm to 7pm seven days a week with finger food on Fridays. Being in the heart of the commercial precinct we have tried to look after those who work close by, so come in and enjoy a cold beer or a glass of the finest red the next time you’ve had a bad day at work. The newest addition to our Lounge Bar is our range of cocktails, all created by our very own staff. 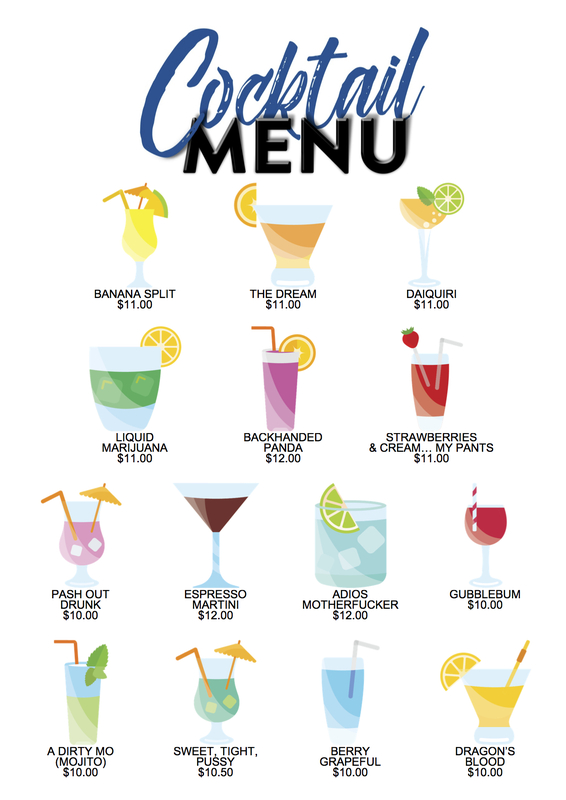 A delicious blend of fresh fruit and the best alcohol and mixers you will want to try them all. With the introduction of our new cocktail range, we have also introduced the Cocktail Club. The Cocktail Club rewards those that keep coming back, grab a loyalty card from one our friendly Lounge Bar staff. Produce it every time you order yourself a cocktail and the tenth cocktail is on us! The Lounge Bar isn’t just about Port Pirie’s coldest drinks and live sport, it’s also about freshly made, barista coffee. Help yourself to a delicious fresh coffee, just the way you like it, and grab yourself a slice of one of the many cakes we always have many on display. If you’re still not impressed we’ve got a range of cold options including Iced Coffees, Milkshakes and if you dare… FREAKSHAKES. We’re also the home of ultra healthy food / snack options in Port Pirie as well. We have a large range of RAW / GLUTEN FREE / VEGAN / REFINED SUGAR FREE / PALEO snacks that will impress the most fussiest in you’re group.